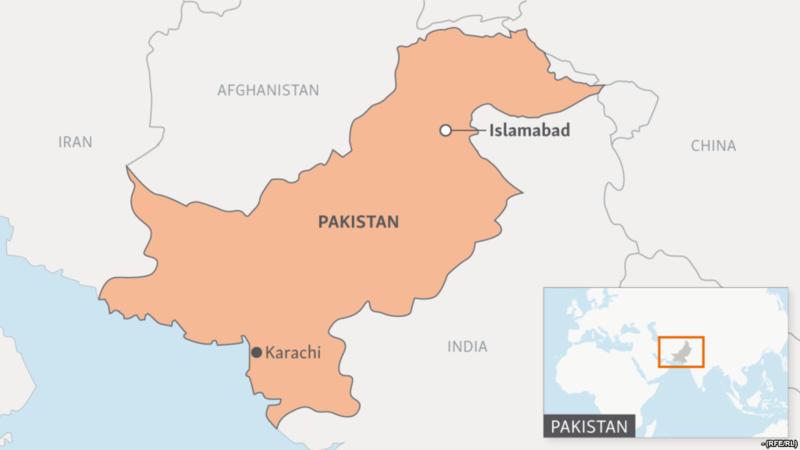 Karachi, Pakistan: At least 65 people have died so far this summer due to soaring temperatures in Pakistan’s Karachi region, local Dawn News reported quoting the Edhi Foundation. The report, which was published on Monday, said that most of the deceased belonged from Landhi and Korangi areas of Karachi. The age group of the deceased varied from six to 76, Dawn News quoted Faisal Edhi of the Edhi Foundation as saying. Edhi also pinned the loss of lives on the lack of proper medical help from the government. However, the paper said that despite Faisal’s claims, most families attributed to the deaths to pre-existing ailments of the deceased. Edhi Foundation’s claims were also unequivocally rejected by Sindh Health Secretary Dr Fazlullah Pechuho. “Only doctors and hospitals can decide whether the cause of death was heat stroke or not. I categorically reject that people have died due to heat stroke in Karachi,” he was quoted as saying by the local news outlet. Pachuho also said that doctors in hospitals did not come across any such case in recent days. Meanwhile, sounding alert, the met department of Pakistan has said that temperatures will continue to soar till May 23. Presently, Karachi is registering temperatures around 40 degree Celsius. The met department has also asked residents to stay indoors.